We took a data-driven look at the question, using Yelp to uncover which local businesses have been on the tips of diners' tongues this month. To find out who made the list, we looked at Houston businesses on Yelp by category and counted how many reviews each received. Rather than compare them based on number of reviews alone, we calculated a percentage increase in reviews over the past month, and tracked businesses that consistently increased their volume of reviews to identify statistically significant outliers compared to past performance. Open since 2011, this breakfast and brunch spot is trending compared to other businesses categorized as "Breakfast & Brunch" on Yelp. 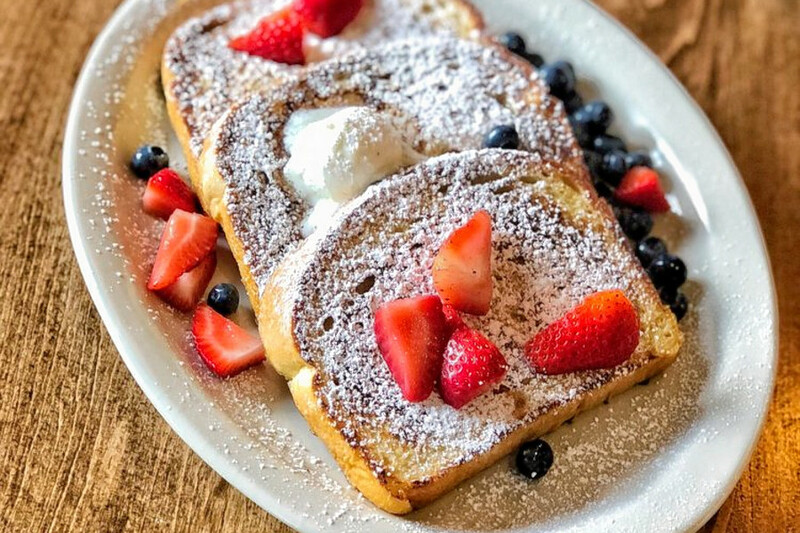 Citywide, breakfast and brunch spots saw review counts increase by a median of 4 percent over the past month, but The Toasted Yolk Cafe saw an imposing 126.5 percent increase, maintaining a superior four-star rating throughout. Moreover, on a month-to-month basis review counts increased by more than 540 percent. 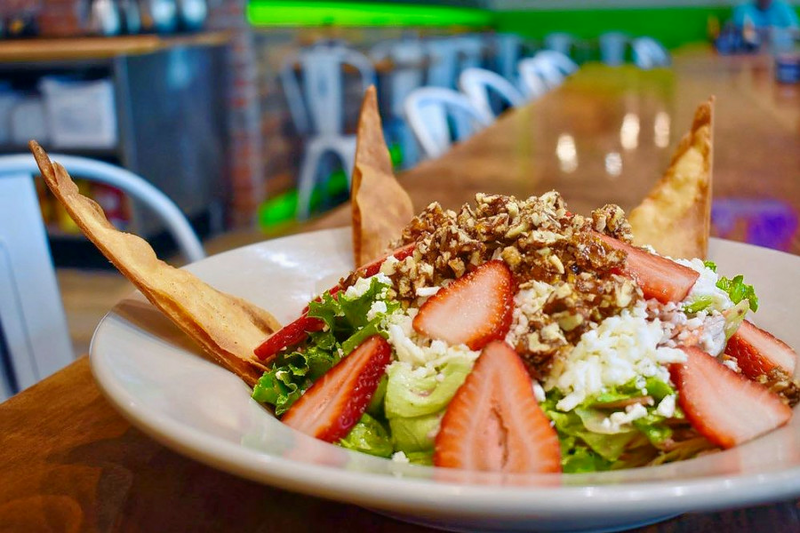 It's not the only trending outlier in the breakfast and brunch category: Pastelitos Cafe has seen a 4.1 percent increase in reviews, and Xochi has seen a 6.3 percent bump. Located at 2711 Fountain View Drive, Suite A in Mid West, this is one of eight Houston-area The Toasted Yolk locations. It is known for traditional American breakfast fare such as omelets, pancakes, French toast and waffles. Whether or not you've been hearing buzz about the Upper Kirby area's Shun Japanese Kitchen, the sushi bar and Japanese spot is a hot topic according to Yelp review data. 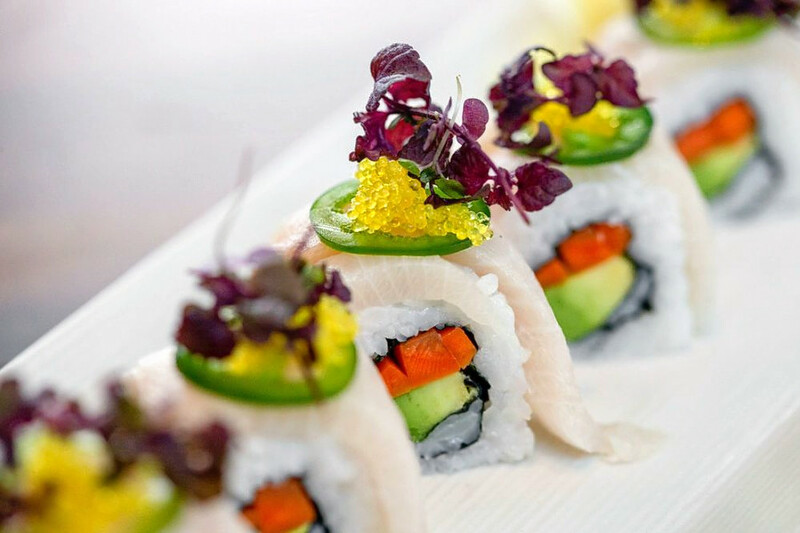 While businesses categorized as "Sushi Bars" on Yelp increased their review counts by a median of 2.7 percent over the past month, Shun Japanese Kitchen bagged a 65.6 percent increase in reviews within that timeframe, maintaining a convincing 4.5-star rating. Open at 2802 S. Shepherd Drive since 2018, Shun Japanese Kitchen offers a fusion of Japanese food with Texas flair. The chef calls it "second generation Japanese food." Northside/Northline's Swamp City is also making waves. Open since 2017 at 300 W. Little York Road, the well-established Cajun/Creole spot, which offers seafood and chicken wings, has seen an 8.8 percent bump in reviews over the last month, compared to a median review increase of 3.2 percent for all businesses tagged "Seafood" on Yelp. Moreover, on a month-to-month basis review counts increased by more than 650 percent. Over the past month, it's maintained a solid 4.5-star rating among Yelpers. Swamp City offers Cajun boiled crawfish and snow crabs. 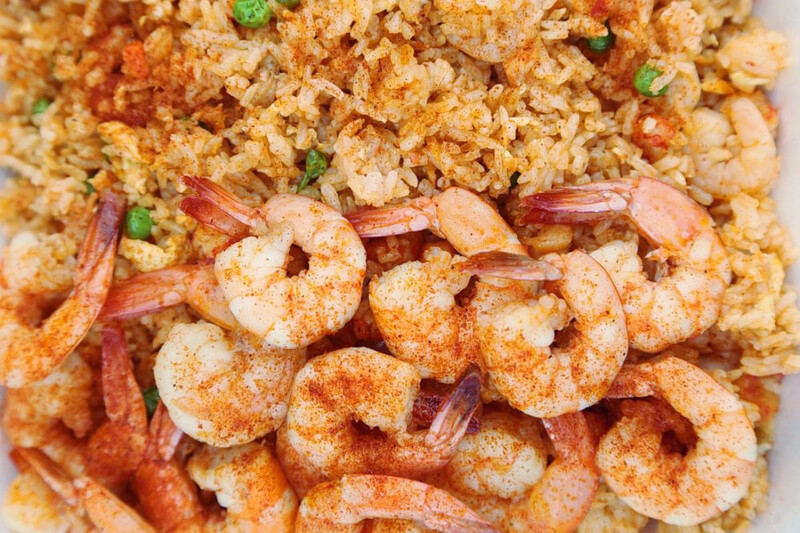 The city packs give diners a chance to sample shrimp or boiled crab with a variety of side dishes. Memorial Park's Poitan Bar & Kitchen is the city's buzziest New American spot by the numbers. The New American and Southern spot, which opened last spring at 2313 Edwards St., Suite 100, increased its review count by 15.4 percent over the past month, an outlier when compared to the median review increase of 2.7 percent for the Yelp category "American (New)." It outperformed the previous month by gaining 2.0 times more reviews than expected based on past performance. It's not the only trending outlier in the New American category: Bar Louie has seen an 8.5 percent increase in reviews. Can't decide whether to get another drink or have dessert? Combine the two by ordering a Key lime pie martini. 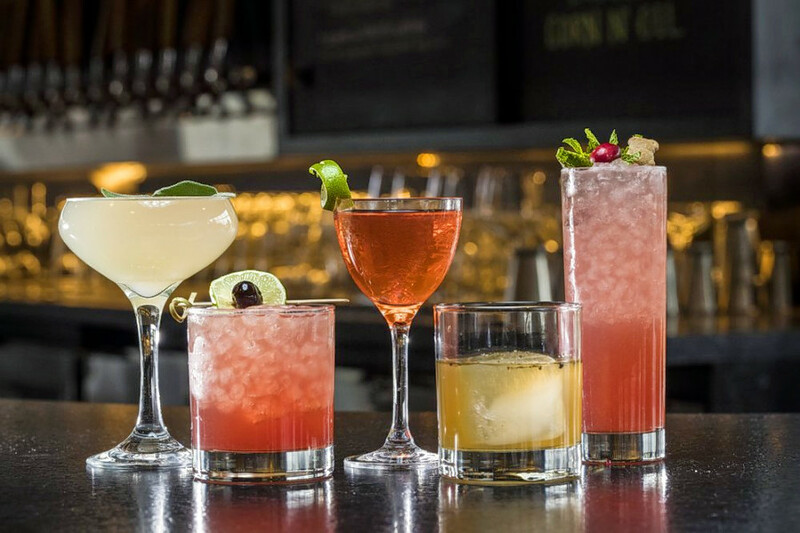 You can even learn how to make one at Poitan's mixology class. 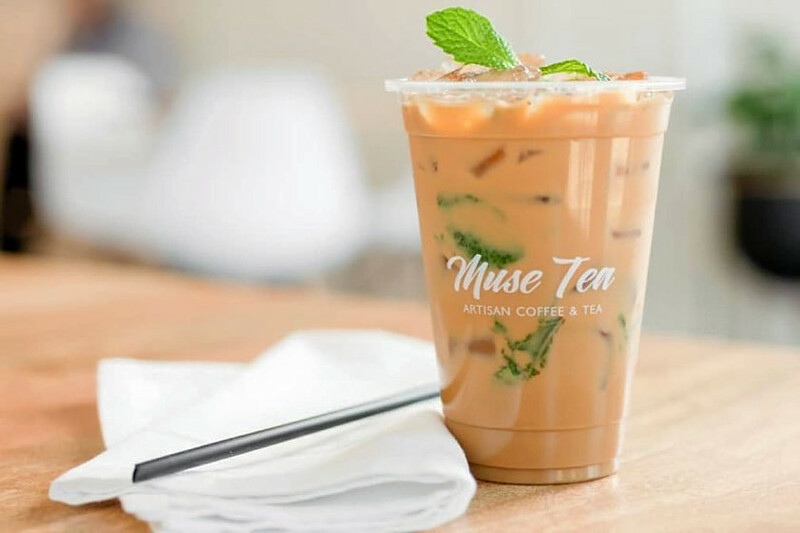 West Oaks' Muse Tea is currently on the upswing in the coffee and tea category on Yelp. While businesses categorized as "Coffee & Tea" on Yelp increased review counts by a median of 3.9 percent over the past month, this bubble tea spot increased its count by 20.5 percent -- and kept its rating consistent at 4.5 stars. There's more abuzz in the world of Houston coffee and tea: Starbucks has seen a 6.6 percent increase in reviews. Open for business at 1809 Eldridge Parkway, Suite 109, since June 2018, the business offers boba tea and coffee. The spot is known for creating drinks that can look like works of art, with layers of colors.